The assembly would hold a no-confidence motion within 48 hours of the request. Macron’s centrist Republic on the Move party has a strong majority in the 577-seat house, putting the no-confidence effort in an uphill battle. 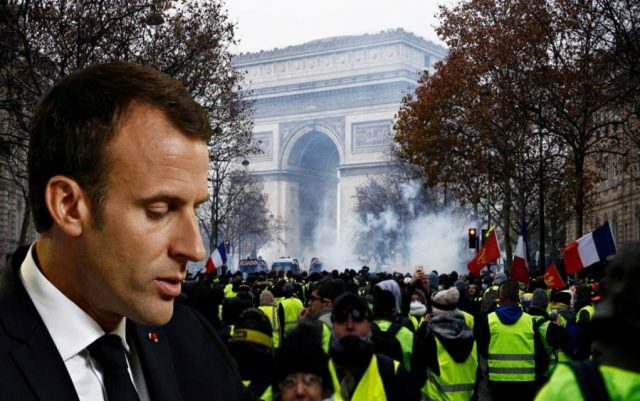 Both the popularity rating of Macron and Prime Minister Edouard Philippe are at staggering lows in the face of the Yellow Vests protests that kicked off November 17 over proposed fuel tax hikes. 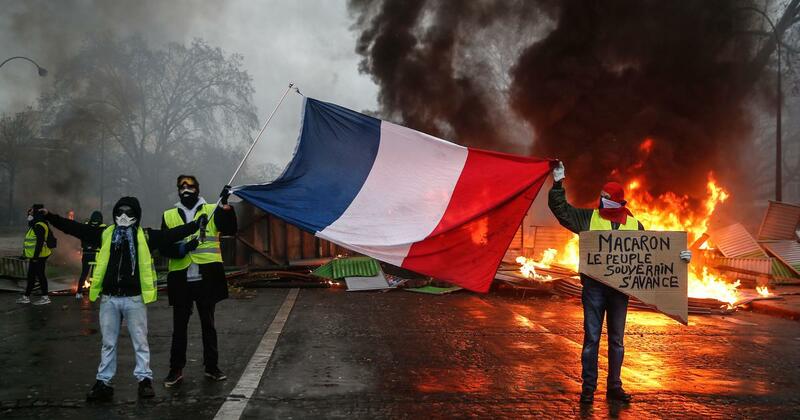 The protests quickly became a broader rebuke of the French President and his government’s policies. Satisfaction with Macron hit 23 percent in November, down six percentage points on the previous month and matching the lows recorded by his socialist predecessor François Hollande in 2013. Philippe’s approval rating fell by 10 percentage points to 26 percent in November.